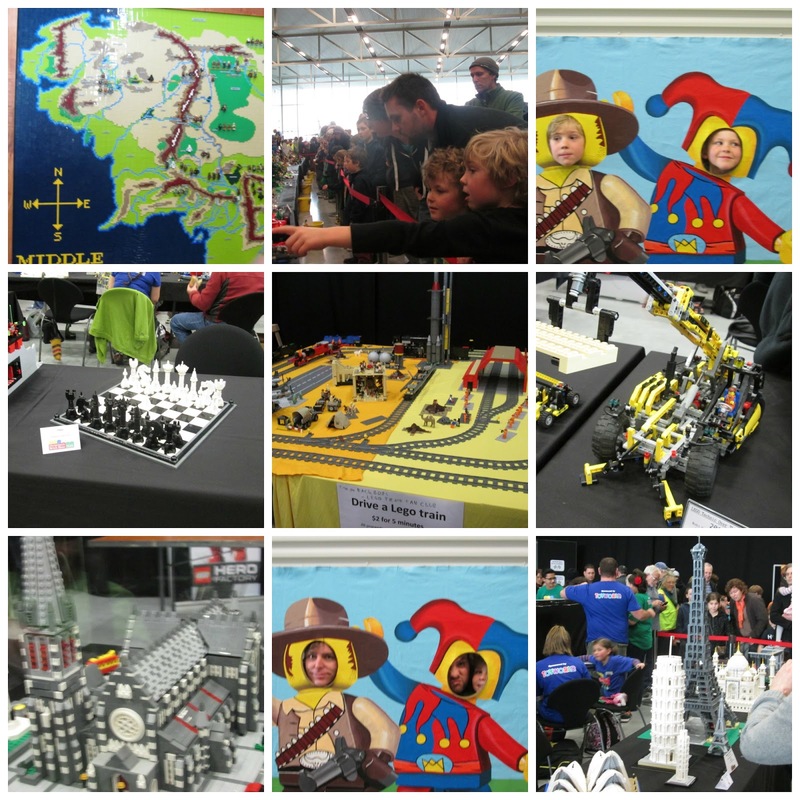 We ventured out to see the Christchurch Brickshow 2014. 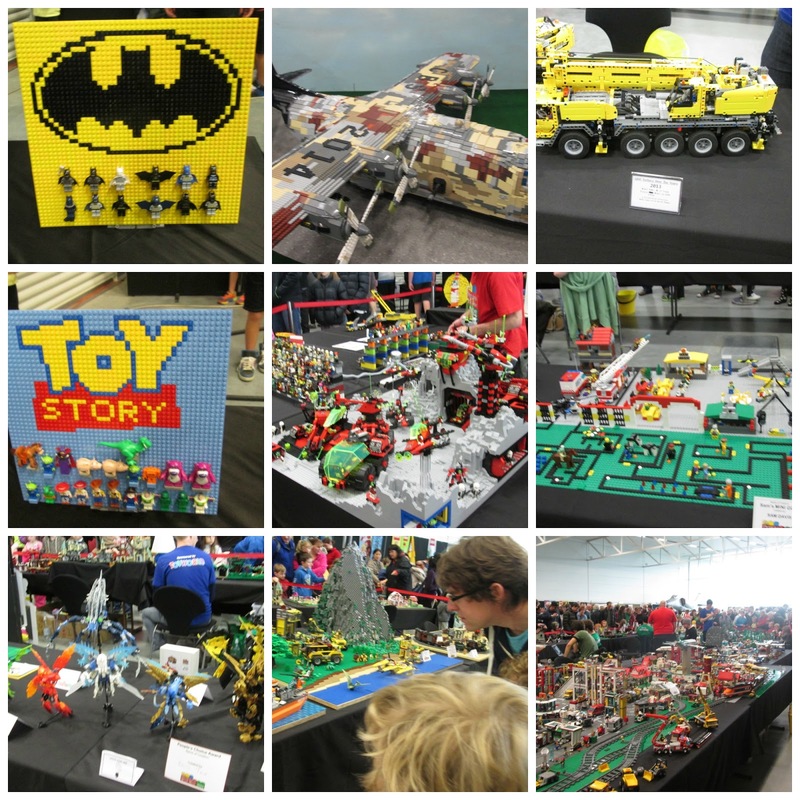 The boys had a blast. 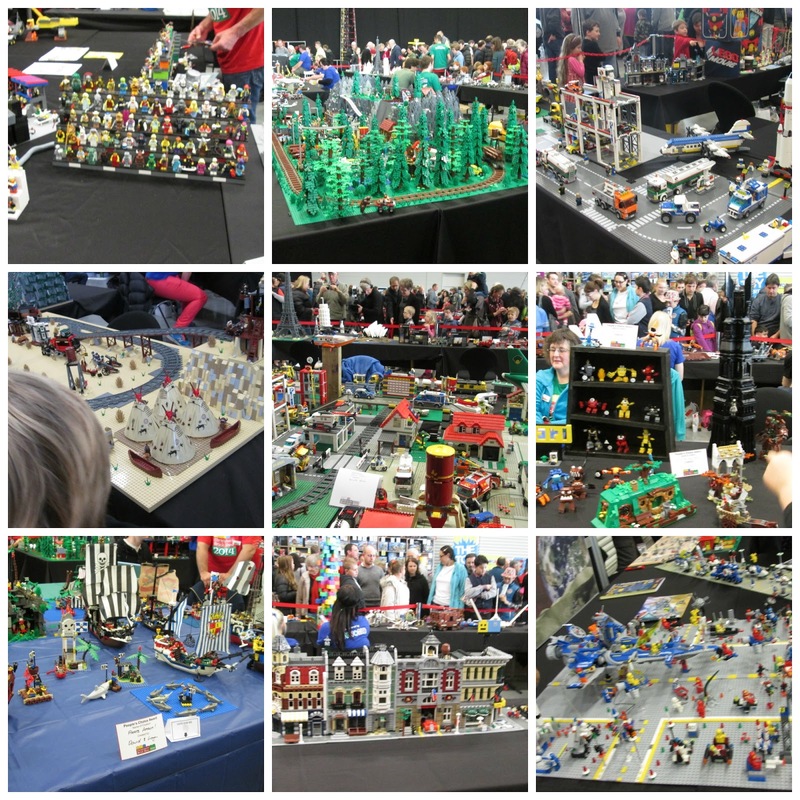 So much to see, do and enjoy! oh wow... this is so weird, reading it in this new layout!